Article 2 of the Regional agreement for the Setting up of a Regional Maritime Information for Exchange and Sharing Mechanism of April 29th, 2018, defines the members of the information exchange mechanism and the RMIFC in Parties and Partners. 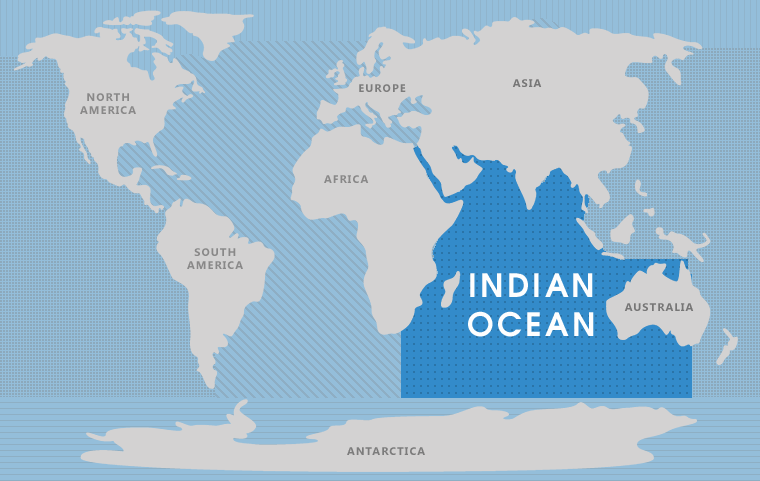 According to thisArticle 2 of the Agreement, in its paragraphs 1 and 2, the Parties are the ESA-OI regional States signatory to the Regional Agreement for the Setting up of a Regional Maritime Information Exchange and Sharing Mechanism in the Western Indian Ocean. In this context, the application for membership is subject to the prior consideration and acceptance of States Parties and addressed to the Indian Ocean Commission which is the depository of the Regional Agreement establishing of the RMIFC.